Your skin is constantly changing. Bonsila estheticians are here for you every day with the passion and expertise for helping you look your best, so you can feel even more yourself. A basic makeup application is anything but basic! A makeup application is 80% art and 20% science. Since there are so many variables, these procedures require a great deal of experimentation the can be perfected. 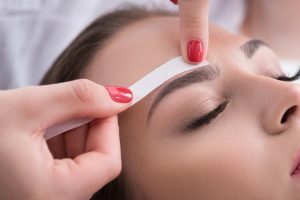 Eyebrow shaping is not only for the fashion model and the stylish elite, having the perfect eyebrow look can make you look youthful, less tired, more beautiful, and shape your entire face. 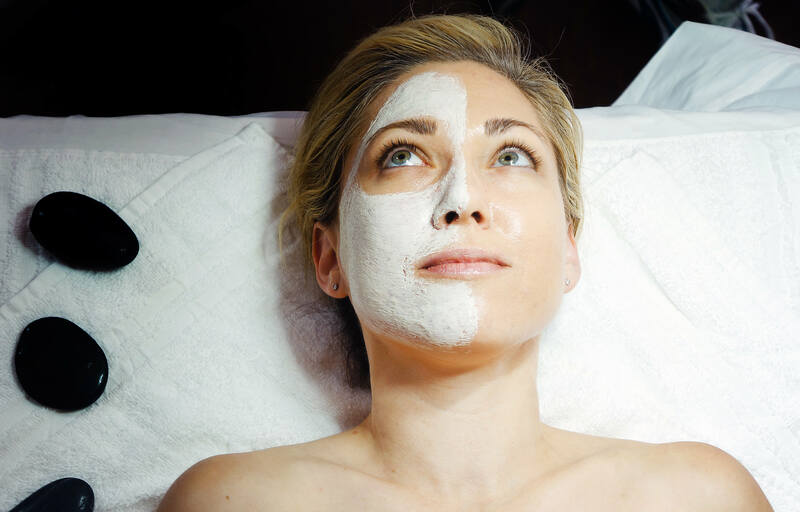 Waxing is the most common of hair-removal techniques in spas today. 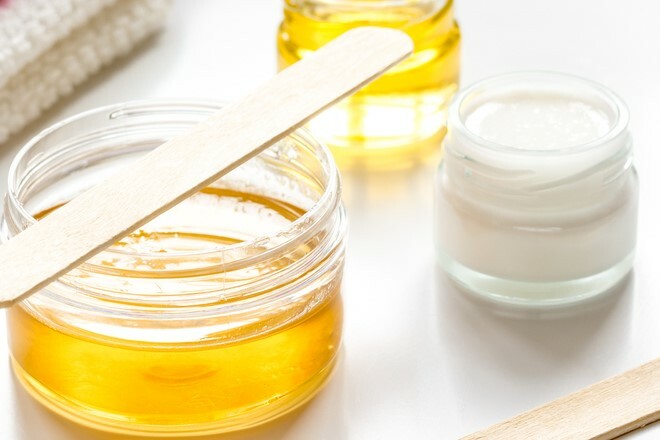 In this treatment, cool or warm wax adheres to the hair and is pulled off in strips. It’s your Big Day! You want to look beautiful. You want to feel beautiful. 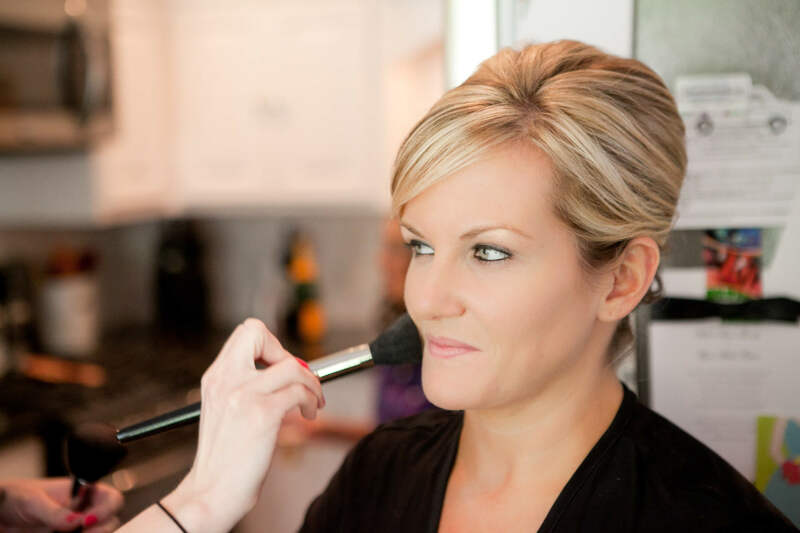 Let the Bonsila team of experienced and talented makeup artists help you showcase your natural beauty. Extraordinary anti-aging technologies that slow the aging process and reveal your natural beauty from the inside out. At Bonsila you will discover your own natural beauty. 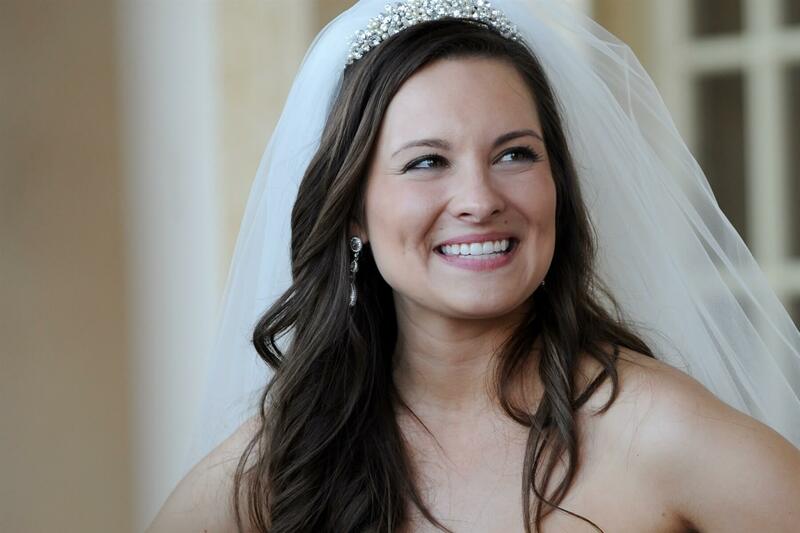 We take pride in helping you discover your true inner beauty. We offer effective, luxurious treatments, exclusive products, and extraordinary, personalized client care in a beautiful and intimate environment. 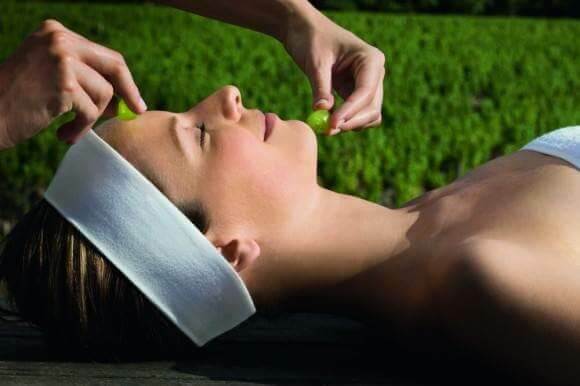 We care for your skin in ways that are deeply restorative and make you look and feel younger. You will leave Bonsila feeling refreshed, restored, and deeply pampered.